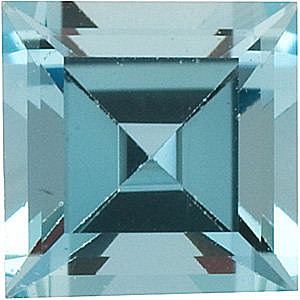 Description A genuine faceted Grade A Natural Aquamarine gemstone will display a bright blue color of a light to medium-light tone (as picture shows). These gems have been faceted to a very high professional lapidary standard and have a very good make, polish and symmetry. It has a clarity rating of Eye Clean Plus (VS), meaning that it can have very minute inclusions that can only be seen with the aid of a microscope. 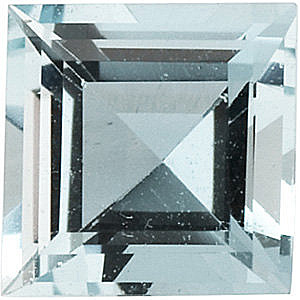 All of our Aquamarine gemstones have undergone traditional heat treatments. 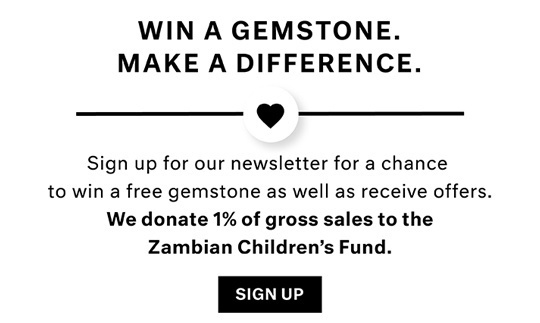 Our Aquamarine gemstones are primarily sourced from Africa.